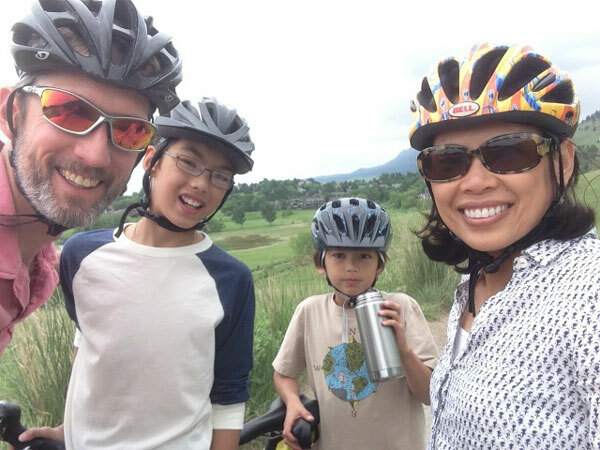 In August, Simon Haug, an 11-year-old who lives in North Dakota, was visiting Boulder, Colorado with his family. 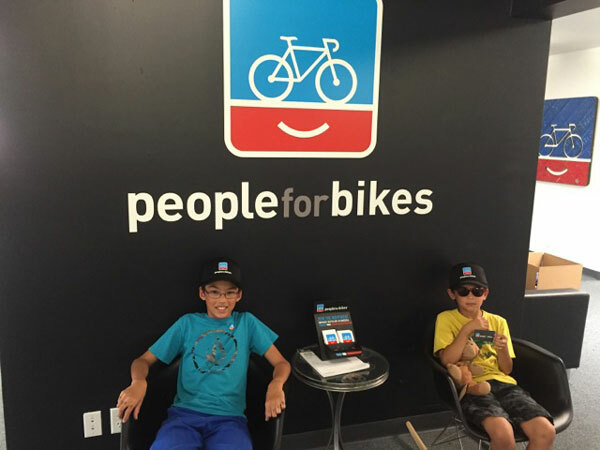 Among the many sights he hoped to see was a slightly odd request: The PeopleForBikes office. If you know Simon though, it’s not such a shock. Simon and his family made it to the office, which is how we discovered that he’s more than just a fan – he’s a budding bicycle advocate. 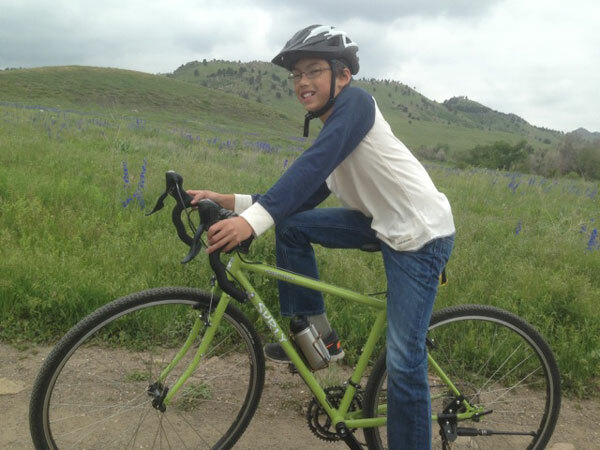 Simon, now 12 and in the sixth grade, first heard about PeopleForBikes from his parents when he was seven or eight years old, so from a young age he has understood why it’s important to be a vocal proponent of bicycling. Simon got an A on his paper and he’s back at it, collecting signatures of classmates and teachers for PeopleForBikes. If this is the future of bike advocacy, we’re all going to be in good hands.